I’m a Winner in the Short Story Competition! My short story, “Final Judgment,” placed fifth out of 110 entries in the Writer’s Platform Building Campaign’s Second Writing Challenge. If you didn’t get to read my story the first time around, you can read it here. And if you’d like to see who the other winners are, you can find them here! I placed in the judged category, not the people’s choice category, so you’ll have to scroll down a little! Thanks again to Rachael Harrie for hosting the competition! Gabe leaned against the crumbling support. Rivulets of river water streamed from his hair, saturated after pulling Michael to safety. Just outside the shelter of the bridge, a bomb burst in a cloud of heat and death. Gabe eyed the deep gash in Michael’s leg. It ran from calf to thigh, where a spike of dull, grey metal was embedded. “Give me a minute.” Michael shut his eyes as blood slithered slowly down his leg. A woman and a small child dressed in a filthy pink dress, crouched at the other end of the bridge as gunfire gnawed at the cement. Gabe could smell their fear, like a birthday cake left to rot. Gabe pulled Michael to his feet. With one liquid movement, they tossed themselves into the sky, soaring on wings laced with fire. The woman’s eyes scorched as she watched the angels fly toward Heaven. Want a Free Critique/Edit of the First Chapter of your Manuscript? Hi everyone. I’m re-posting this, and probably will re-post it one more time before Friday, just so everyone gets a chance to enter! Can’t wait to see who wins! I know I usually post only once a day, but I wanted to get this in before the weekend, and I’ve already got a post scheduled for tomorrow. I’ve been spending some time thinking about how I could thank all of you, my readers for being so loyal. Then it came to me! I’m going to run a contest! The prize will be a free critique/line edit of the first chapter of your manuscript (up to twenty pages). I had so many people apply to be my critique partner, and regrettably, I could only pick one. If you want a critique/edit, send me an email at theliterarymom @ gmail.com (remove the space around the @). Include your name, the name/genre of your manuscript, and your email (make sure you include this or I won’t be able to contact you!). Also, in the subject line of your email, write “contest entry.” Make sure you include that, or I won’t open it. 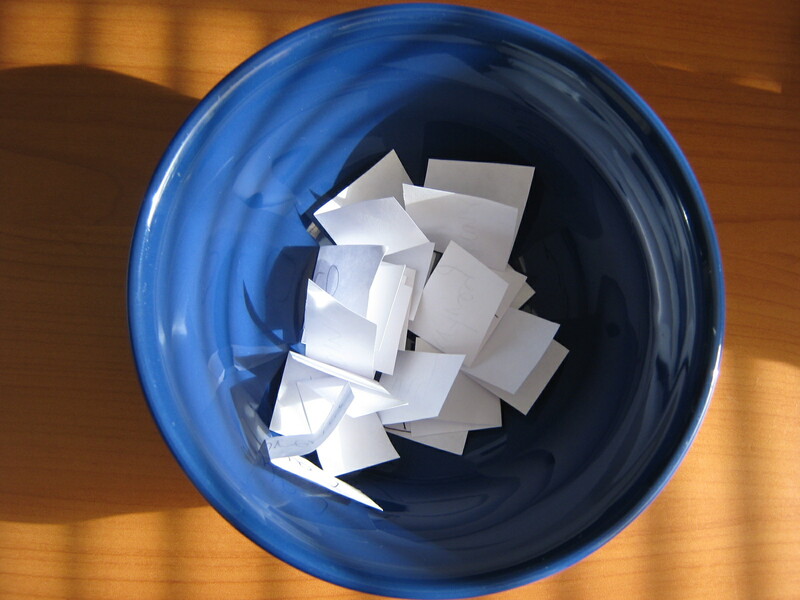 Then, I’ll put everyone’s name in a bowl and draw one at random. You have until Friday, February 17th at 11:59 CST to enter. Then, I’ll announce the winner on Monday, February 20th. I won’t post your chapter on my blog or anything like that. Only my eyes will see your writing. I only ask that the winner give me two weeks to finish the critique. I may be able to get it done sooner, but to be safe, we’ll say two weeks! Hope you all enter! Amazon Breakthrough Novel Contest: Did you Enter yet? It’s time for the annual Amazon Breakthrough Novel Contest. I entered yesterday. So much for taking a break! They’re giving away two awards, one in general fiction and one in young adult fiction. You can enter until February fifth. If you haven’t entered yet, there’s still time. The winner in each category gets a $15,000 advance and a publishing contract with Penguin! These YA pitches went on to win, one last year, and one the year before. Here are the general fiction winning pitches. You can find the forums here. If you have questions, comments, or are just looking for support, this is the place to be! The first round of semi-finalists will be announced by February 24th, so it won’t be too long of a wait. Not like Harlequin’s SYTYCW contest, which I am also waiting to hear back from. I think they say the winner for that contest will be announced around the start of March. At least I have something else to focus on while waiting to hear back from the agents who have my manuscript.